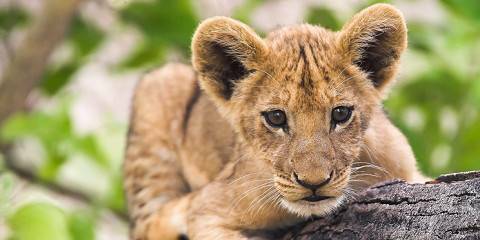 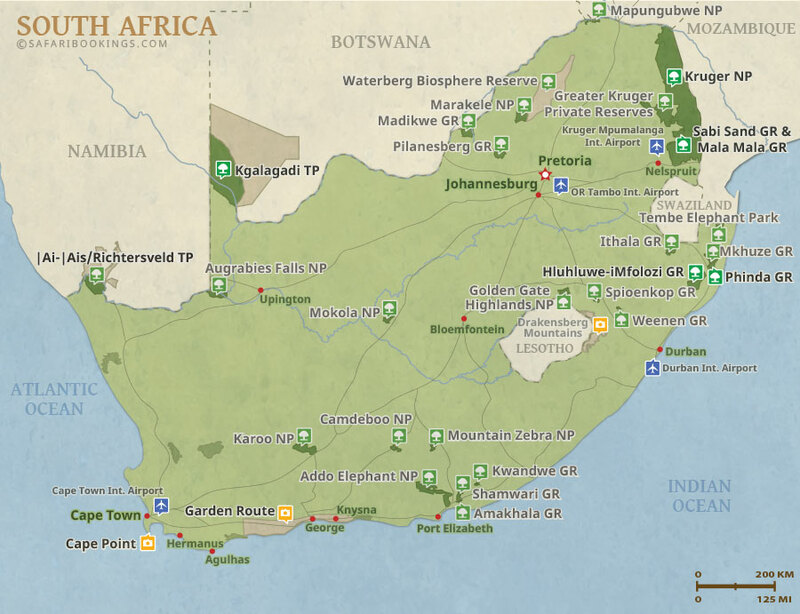 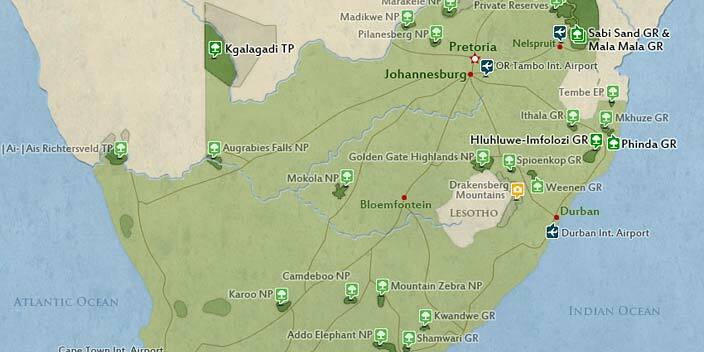 Experience a once-in-a-lifetime journey to Southern Africa's top destinations. 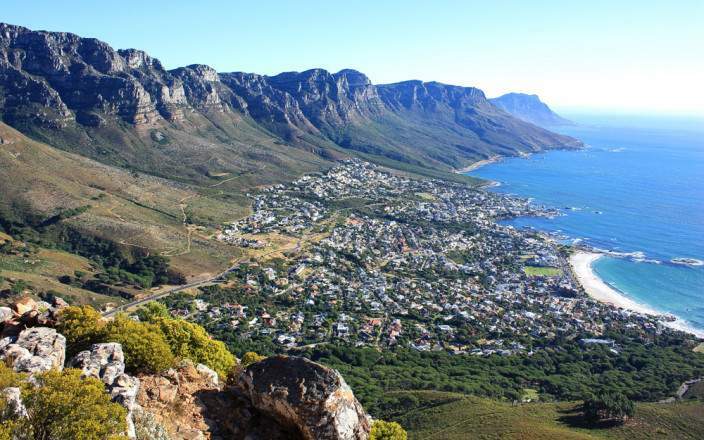 Your adventure starts in South Africa: the beautiful city of Cape Town, a luxurious treetop lodge on the Garden Route, gourmet retreat in the Cape Winelands and big game safari in the Sabi Sands (in the greater Kruger Park). 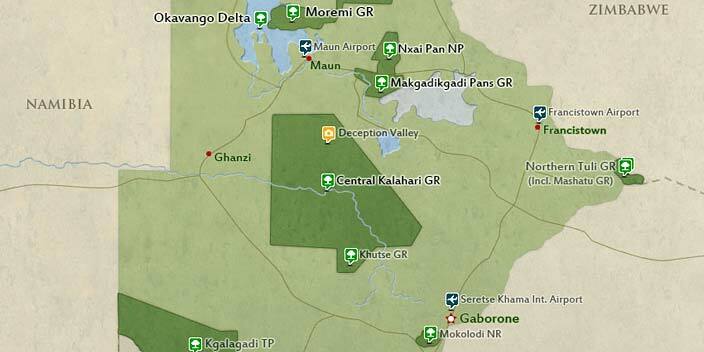 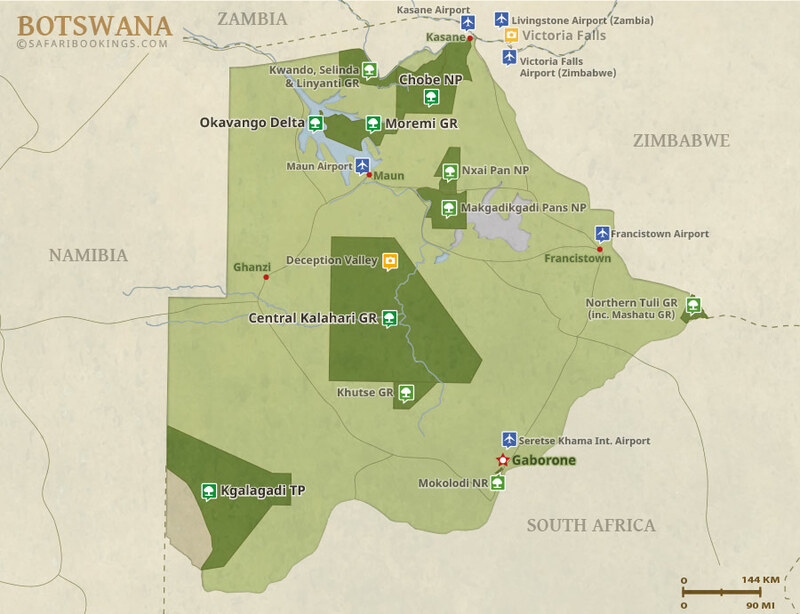 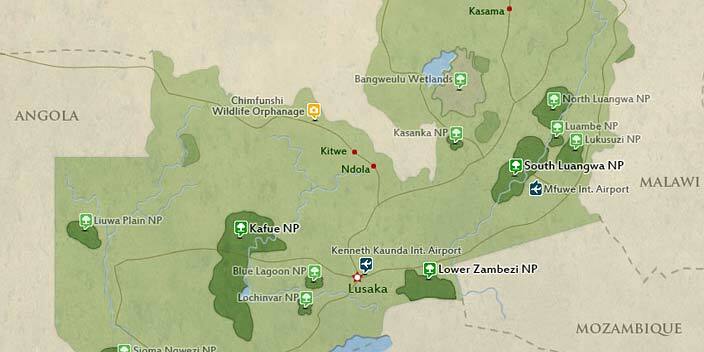 Then it's on to thundering Victoria Falls, rounded off with mokoro safaris and game drives in the Okavango Delta. 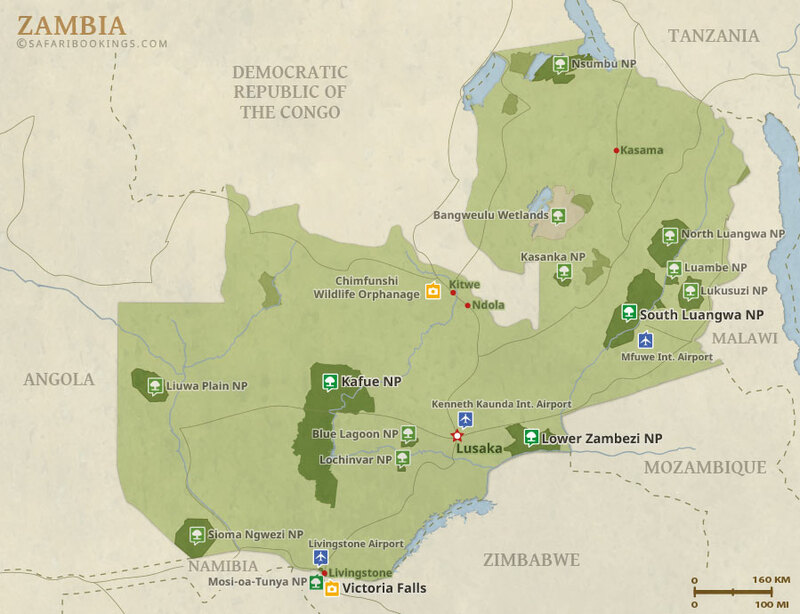 This luxury tour uses lodges and hotels.